Each PGA TOUR Golf Academy Instructor is a carefully selected career-teaching professional certified to the exacting standards of the PGA TOUR Golf Academy brand. Certification requires a commitment to the “Standards of Excellence” and a demonstrated level of expertise in instruction, fitness, and club fitting. Jason is the Operations Managers for the PGA Tour Academy at the World Golf Village. Along with teaching, Jason is the full time club fitter at this location and also oversees club fitting at several other properties. 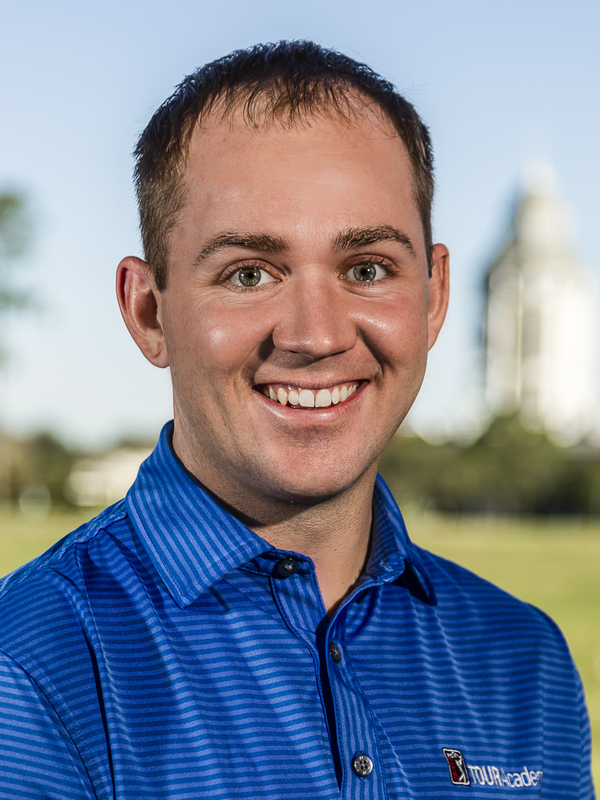 His personal teaching style focuses on all aspects of the golf swing, helping each student reach his or her goals. He enjoys working with all ages and skill levels. Rhonda was an outstanding Junior, Collegiate and Amateur golfer before turning Professional in 2010. Before turning professional, she qualified for several USGA events and previously has won several State Amateur Championships. Rhonda was a top-ranked Amateur in the state of Florida, where she represented the State in several team competitions. Rhonda also lettered on the University of Florida Women’s Golf team. She graduated from the University of Florida with a Bachelor of Arts in English. 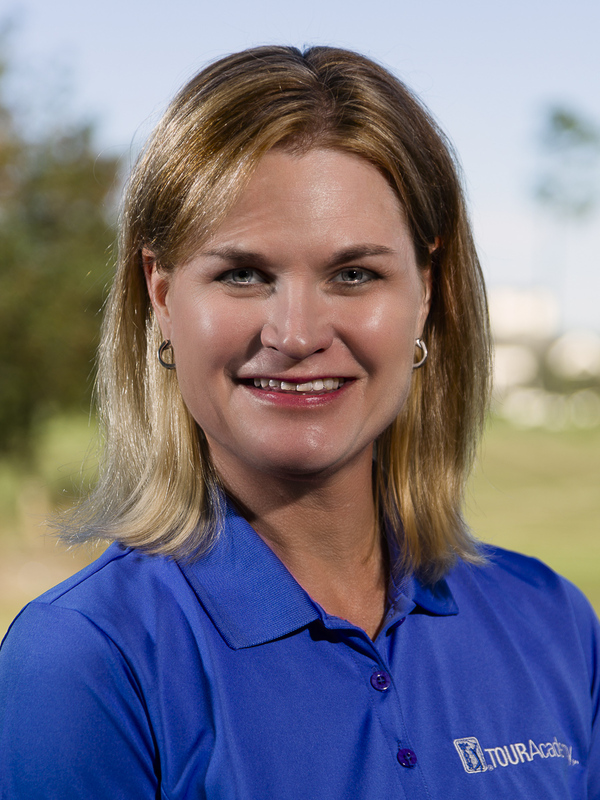 Rhonda is a Class A PGA/LPGA Professional, as well as a US Kid’s Certified Coach. She currently serves as the U.S. Kid’s Golf Jacksonville Local Tour Director and specializes in working with women and juniors. A few player development programs that have been implemented into her teaching include: LPGA/USGA Girls Golf, Get Golf Ready, PGA Junior League and PGA Sports Academy. In 2016, Rhonda received the PGA Northern Chapter and North Florida Section Youth Player Development Award. In 2017, Rhonda received the PGA Northern Chapter Player Development Award, as well as US Kid’s Golf Top 50 Honorable Mention Junior Instructor. Rhonda has been a contributing guest on the podcast “Next on the Tee with Chris Mascaro” on several occasions and has been a contributing writer to PGA magazine’s Best Practices on multiple occasions. Through her passion to help those attain the highest level of skill their golf game will allow, Rhonda has developed a simple, fun and creative approach to learning the game. Her goal is to make the game accessible to all those that are interested and to make it a game that can be enjoyed for a lifetime.